"Five star work and five star service at a five star price! I am a long term customer dating back to 1991. Have been back a few times and will be back should I have the need." Many people are concerned that after their vehicle is damaged, it may not be the same as before. 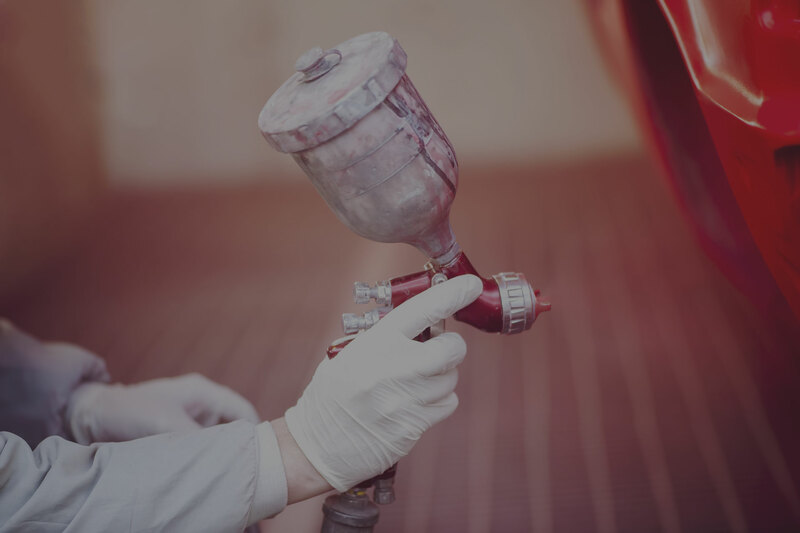 Whether your vehicle has unibody or suspension damage, we can restore your vehicle to pre-accident condition and we warranty that in writing, for the life of the vehicle. 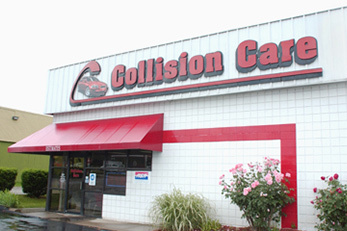 Collision Care is a full-service auto body repair facility where our goal is to serve you, whether the repair is being paid for by the owner of the vehicle or by the insurance provider. 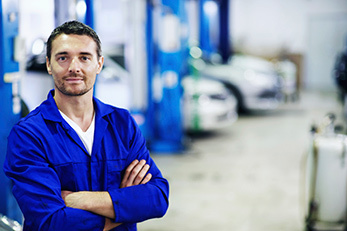 From our database on every insurance company that is licensed to do business in the state of Kentucky to our average three day repair time, we will make your accident experience as painless as possible. We’re a family owned business and treat each of our customers with personalized care. We have proudly been serving customers and exceeding expectations for more than 20 years. 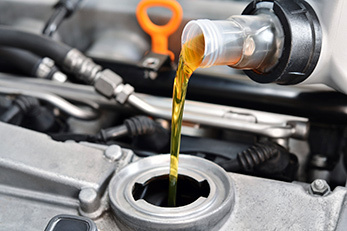 We offer free touch up of chips and scratches, and a 25-point inspection of your completed vehicle, checking lights, fluids, suspension and other systems. We are conveniently located just outside New Circle Road on Georgetown Road at the intersection of Georgetown Road at Nandino Boulevard. Call 859-259-9292 today! 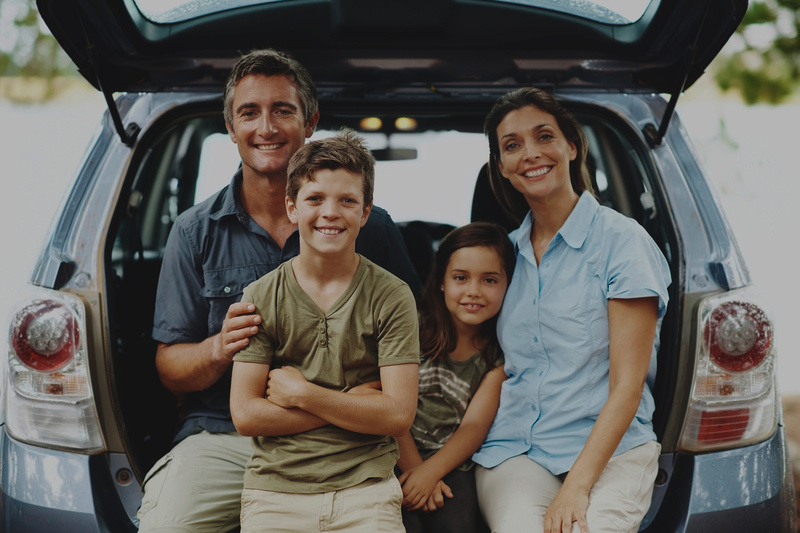 "The work is always done on time and several times they have helped us with a loaner car at no charge."